We, the People of Yards have been brewing Our Ales in Philadelphia since 1994. It’s always been about working hard, having a good time and giving back. Visit ss or come to one of our events to learn more about Philly’s hometown beer and our mission to #BrewUntoOthers. Back in the late ’80s, two college buddies, Tom and Jon, decided to brew some beer for their friends. Whether it was natural talent or the endless supply of free beer, people liked what they tasted and wanted more. They didn’t know it at the time, but this was the beginning of what was to become Yards Brewing Company. From a garage in Manayunk, to Roxborough, then Kensington and finally to Northern Liberties, this is the Story of Yards, Philadelphia’s hometown brewery since 1994. 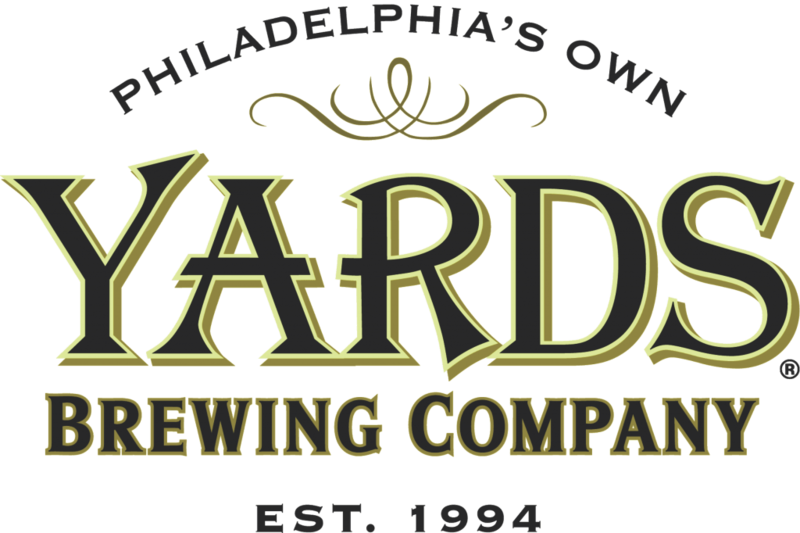 Learn More About Yards Brewing Co. And Their Beers By Visiting Their Website.